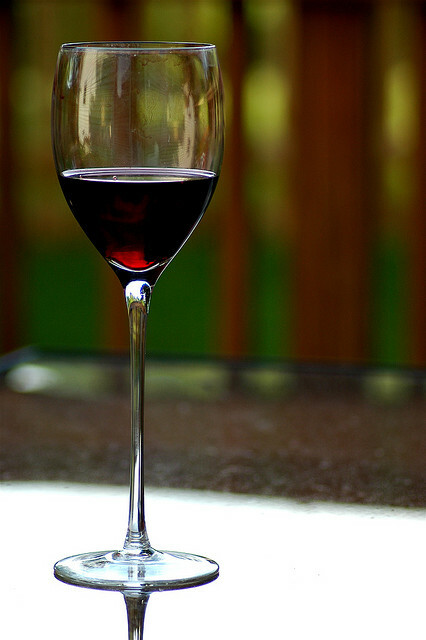 It’s been a well-known assumption for many years now that red wine is good for you, but why? An ingredient that is found in grapes, berries and red wine called ‘resveratrol’, can actually help you to turn your flab into calorie-burning fat. This makes it an excellent addition to your diet – within moderation – for helping you to lose weight. There have been a large number of studies revolving around the questions, ‘Is red wine good for you?’ For many years we have read countless results, but more or less they all come back with similar evidence. Researchers in Korea back in 2012 found another compound in red grapes called ‘piceatannol’, which has the ability to block the processes that cause flat cells to grow. Scientists also revealed that ‘resveratrol’ can help to prevent head and neck cancer. The compound has the potential to kill the damaged cells that can lead to certain cancers. Additionally, researchers at the Texas A&M Health Science Center College of Medicine treated rats with resveratrol and once two years old, they had improved learning, memory and mood function. Therefore, the ingredient is expected to prevent memory loss. Scientists have also found that resveratrol can help us live longer. Technically speaking, the compound suppresses molecules that cause inflammation and compounds in the blood which interfere with the production of insulin. To add to this finding, researches from the University of Buffalo also found resveratrol reduces the development of type 2 diabetes and strokes. This ‘magical’ ingredient has a lot of advantages it seems, but it is important to be aware of the fact that this is within moderation. You should still have a healthy lifestyle and diet. There are a number of wine merchants in North Wales and throughout the UK that stock a wide variety of red wines. This includes Spanish red wine, Argentinian red wines and also South African red wine.